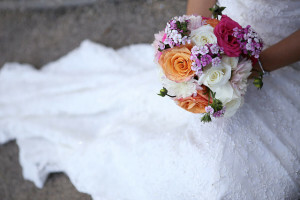 Many couples want to plan certain aspects of the wedding, but find that their time is limited, or while they really enjoy picking out the flowers and wedding colors, negotiating with vendors and reading contracts is not as much fun. If you need help just getting organized, plannning from start to finish, or assistance concentrating on just a few areas, we can work together to make it happen. Maybe you are two months away from the wedding day and you are totally overwhelmed…give us a call! Do you have everything under control, but need someone to keep everything going on the day of the big event? That’s what we’re here for! We also specialize in weddings that are on a shorter time-frame and can provide assistance with emergency situations. There is no geographic limitation, either…we work via phone, web, and are willing to travel. 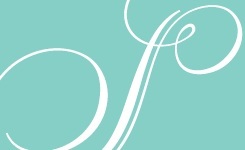 We offer a la carte and package services for events of all sizes, styles, and types, as well as a free initial consult. Do not let a limited budget prevent you from having a beautiful wedding. Let us help you create memories of a joyful, love-filled event.